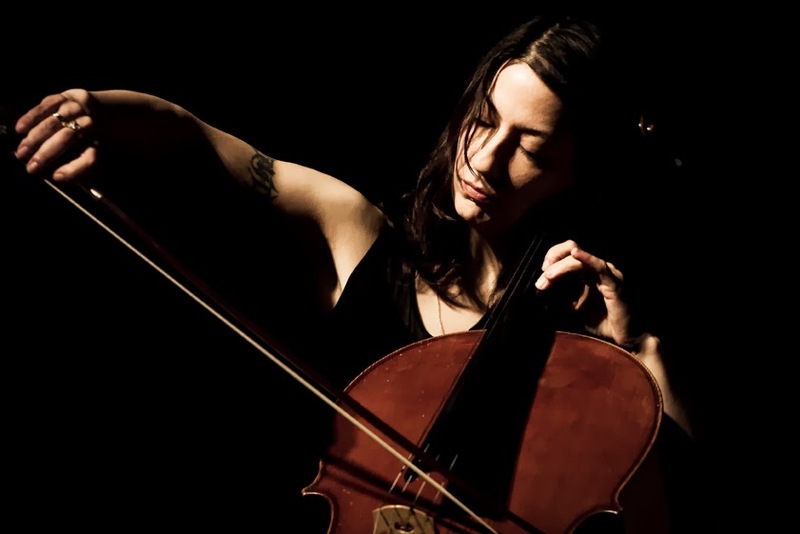 Canadian (cello) looper Julia Kent has announced a whole host of European dates for Spring including a double-date in Ireland at the beginning of March. Featuring trad revolutionary Caoimhín Ó Raghallaigh as special guest, the creator of 2013's kaleidoscopic Character will visit Triskel TDC in Cork (1st March - courtesy of Fractured Air and Plugd Records) and Odessa in Dublin (2nd March). Consider the calendar marked.